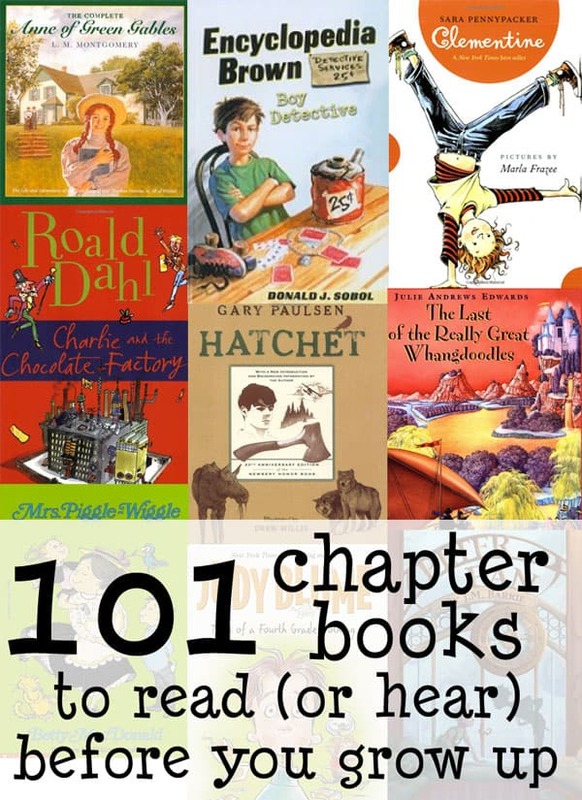 Top 100 Children’s Books of All Time (Children’s Books Guide) These are picture books. 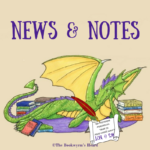 Do you know of any other great lists of children’s books? Let me know in the comments, and please include a link! I loved checking out the list and seeing a bunch of my old childhood favourites on there and I’m glad so many people are still reading some of the older ones. I think some people tend to neglect some of the older children’s books a little too much. I totally agree. Not that there haven’t been some terrific kids books written in the last 10 or 20 years, but it’s sad that so many people neglect the older books. The Ultimate Guide to the Independent Princess is a great list! I’m sharing it with my little independent princess. =) Thanks! I absolutely love that list — what a great collection of books! Oh dear. If I start clicking these, it will be like going down a rabbit hole and not coming out for quite a while. I do love “Best of” lists, and checking off how many I’ve read. There’s a book by Anita Silvey, 100 Best Books for Children–I had read about half, and set a goal to read the rest. Found some good ones that way! Oh, thanks for the tip! I’ll see if my library has that book. I really love good children’s books; the best are ageless and timeless. And yes, feel free to explore these whenever you get a chance! Or click them and bookmark them for later.